NORFOLK, VA -- Tyson Foods has fired 10 employees after an undercover video released by an animal rights group showed workers abusing and improperly killing chickens at breeding facilities in Virginia. The video prompted the Arkansas firm to announce Thursday that it fired the workers for failing to follow company policies and would "aggressively re-emphasize" its animal welfare protocols to current employees. The company also said it would end a practice that involves inserting plastic into chickens' beaks to control how much they eat. The Washington, D.C., based group Compassion Over Killing released the video, which is the latest to expose harmful treatment of animals in the poultry industry. 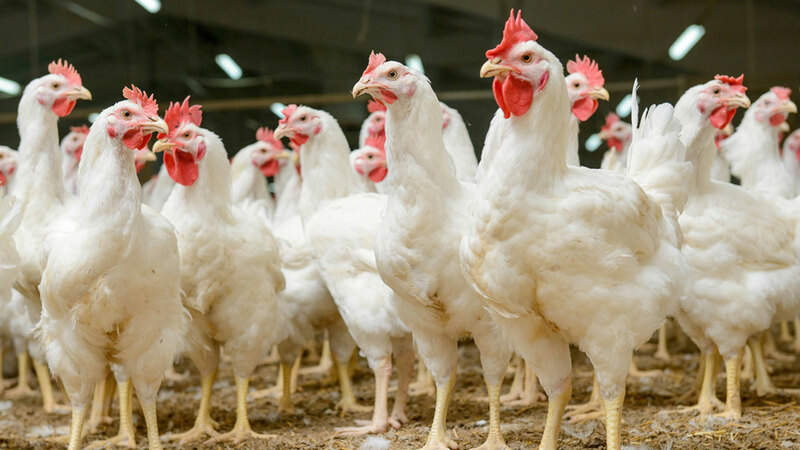 Executive Director Erica Meier says animal cruelty remains a "standard practice" despite recent changes that include phasing out antibiotics and adding windows to poultry houses.